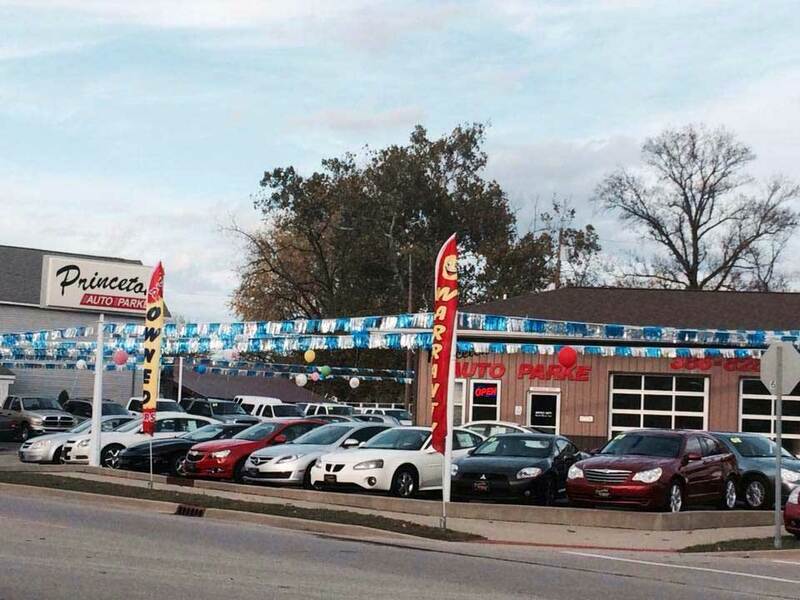 We are a family owned business offering quality pre-owned vehicles. Located in Gibson County since 1998. 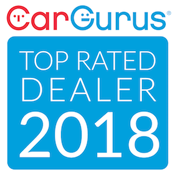 We are proud to be the longest running used car dealership in Gibson County. We offer many bank financing options along with our ''buy here, pay here'' financing.